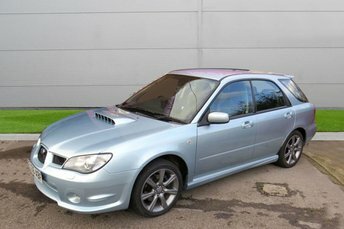 Newtons of Ashley Ltd stocks quality used manual and automatic cars from successful manufacturers like Subaru. Subaru has built a selection of excptional sporty sedans and coupes and has even started to develop its range of tough SUVs, five-door hatches and family estates, too. Whether you are looking for a rugged Outback SUV or a sporty BRZ coupe to flaunt around the streets, make Newtons of Ashley Ltd your first choice. We offer highly competitive prices, and thanks to our relationship with Pay Break, we can make sure you get an unbeatable deal on finance. We even offer nationwide delivery and collection, so we can bring your new purchase to you and even take away your old car, making the process as easy as possible for you. Contact us for further details!